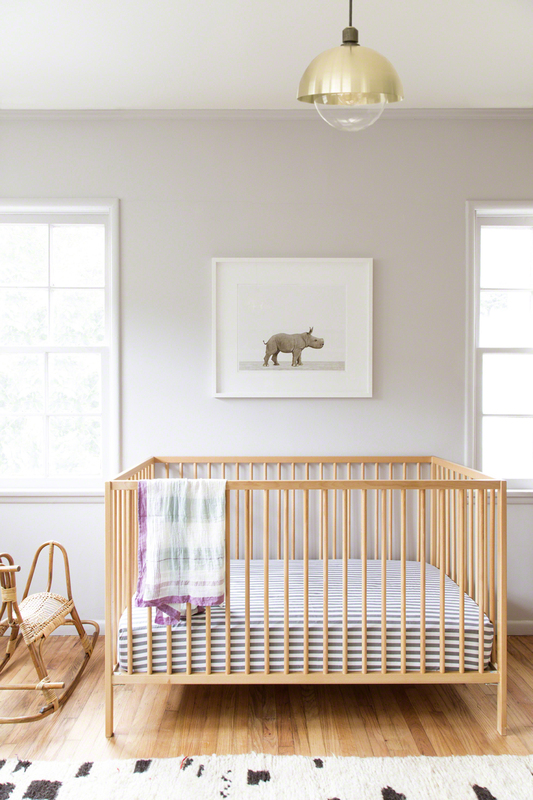 (Sharon Montrose's latest nursery design, featuring her brand-new Baby Rhino print. All photographs by The Animal Print Shop)Baby animals, by definition, are bound to be pretty cute. 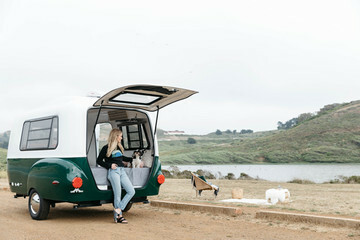 But under the charmed lens of photographer Sharon Montrose of The Animal Print Shop, they transcend mere adorableness and become visual metaphors for all that is innocent and good in the world. 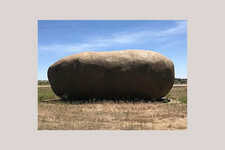 The same goes for the spaces that Montrose has collaborated on, a series dubbed the Animal Print Shop Nursery Project. "Folks often ask us for help with a design direction for their own nurseries," says Montrose. "Our answer is simple: There's no right or wrong. 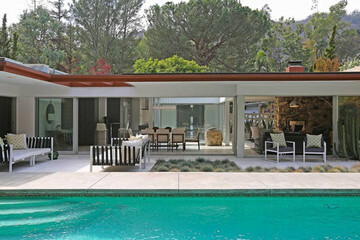 Pick pieces you love and find a way to put them together." In honor of her latest print, the Baby Rhino (which makes its debut today! 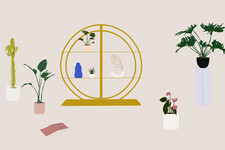 ), Montrose embarked on a solo venture to create a tranquil, sunwashed baby's room with organic textures and a nostalgic, California-inspired style. Rather than being tied down to a particular concept or theme, Montrose specifically set out with a looser design idea in mind. "We picked all the main pieces based only on the feeling of being drawn to them," she says. 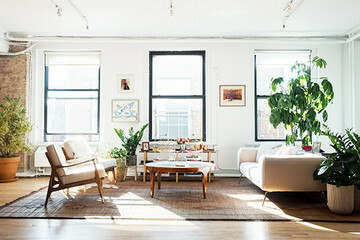 The room's elements were unified with soothing paint (Valspar Modest Silver) and cozy, neutral-tone textiles. A vintage Moroccan Azilal rug from Etsy vendor Pink Rug Co. brings a hit of pattern to the floor; the custom linen drapery is hung on ceiling-mount track that disappears into the background. Allied Maker's Dome Pendant in brass casts a golden glow from above. 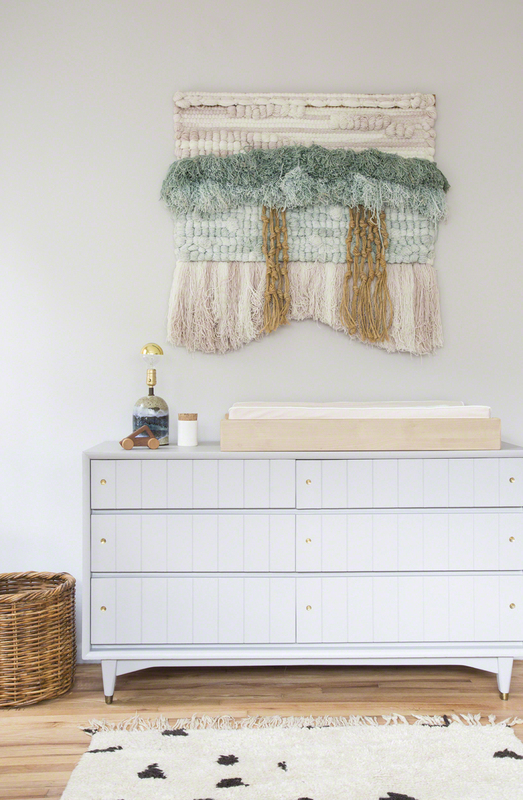 A vintage dresser from Etsy vendor Mint Home pairs perfectly with the Oeuf Changing Station and a fabulous vintage wall hanging (find similar items on Etsy or eBay) that echoes the nursery's earthy palette and faintly boho vibe. 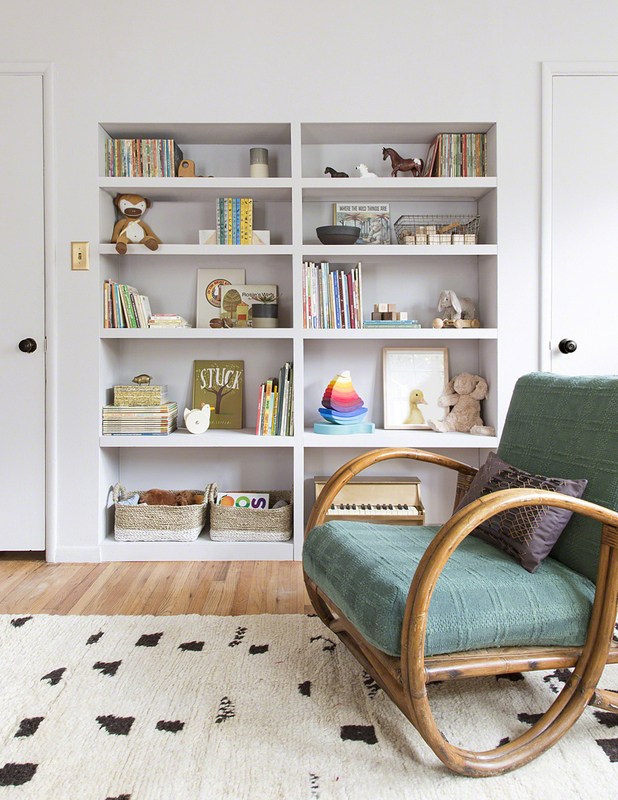 Bookshelves are one of the most fulfilling ways to decorate a space, and in a child's room they're doubly compelling as a stimulus to creativity. 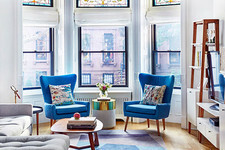 Keep them airy and not overfull, with a good mix of vertical and horizontal stacks, and alternate with accessories in contrasting shapes and textures for visual variety. 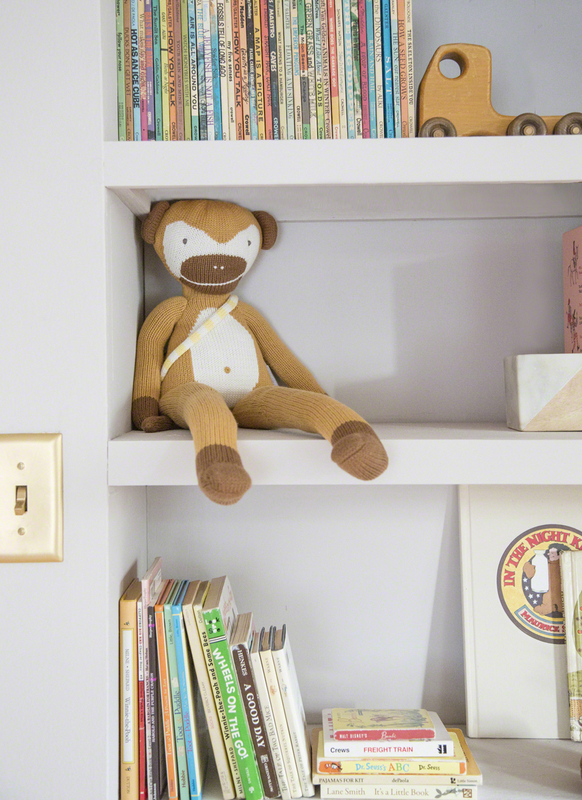 Well-loved books and timeless toys, of course, will always have a place no matter what the latest fad may be. 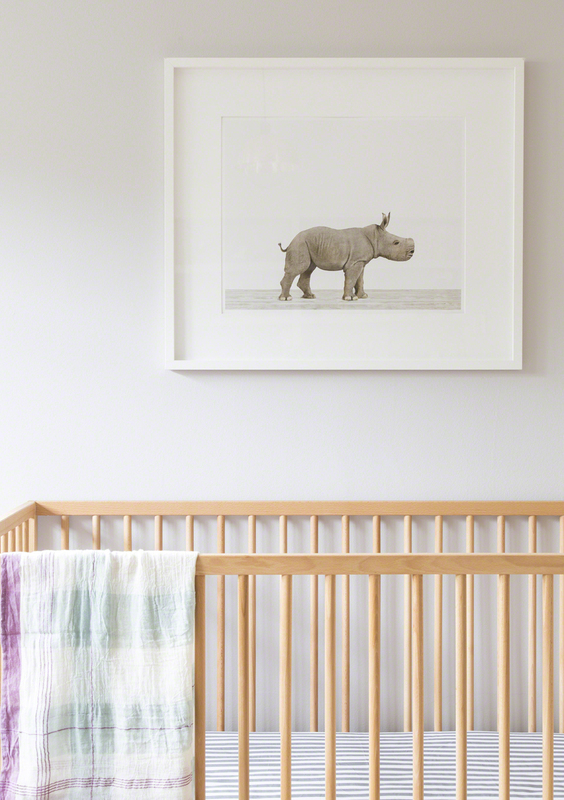 The star of the show—a perfectly proportioned Baby Rhino—takes pride of place over an IKEA beech crib dressed with a striped crib sheet from the Land of Nod. 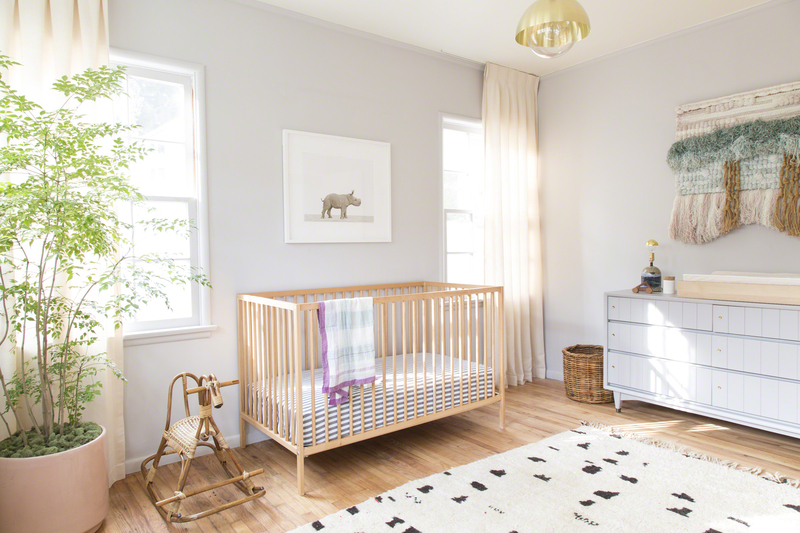 Read more about this nursery's decor on the Animal Print Shop's blog.